 The Youth Entrepreneurship Challenge (YEC) is the only fully bilingual, province-wide competition rewarding an entrepreneurial spirit for all youth (K-25). The event is designed to showcase and reward young people who are creative and innovative – youth who demonstrate leadership, entrepreneurial thinking, and who create change in their communities. It all starts with an idea – how far will yours take you? Show New Brunswick what you’re passionate about and how you’re taking action in your classrooms, schools and communities! This category is for youth in grade 6, all the way to age 25, who have an idea they want to pursue. 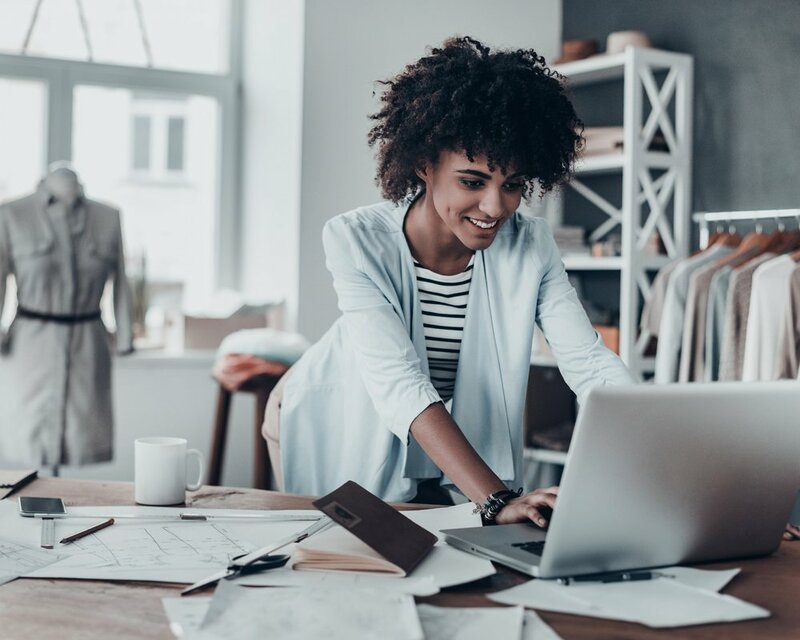 This category is for youth in grade 6, all the way to age 25, who are already operating a business and are looking for their next opportunity. This category is for youth in kindergarten to grade 6 who may or may not already be operating a business, but are interested in problem solving, entrepreneurial thinking, innovation, and creativity. The Youth Entrepreneurship Gala 2017 of was one to remember! Held on June 1st at the Delta Beauséjour in Moncton, the ballroom was full of inspiring community leaders and supporters, but most importantly - New Brunswick youth.